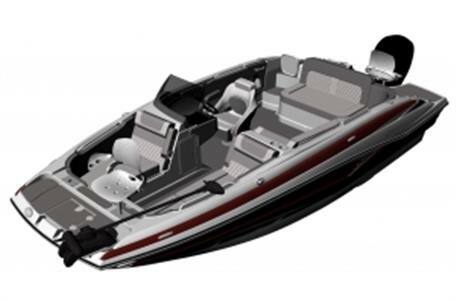 Packed with amenities and designed to maximize space and comfort, the ALL NEW Crownline E 205 XS is built for fun and maybe a little fishing! 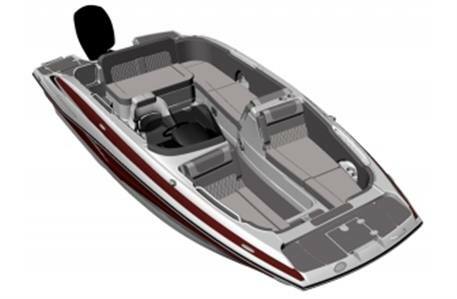 This addition to Crownline's Eclipse Outboard series is sure to be a hit! This 20'4" outboard powered dynamo offers all the amenities you expect from a Crownline, and a fantastic Fish Package upgrade option that turns this economical family boat into a fishermans oasis. 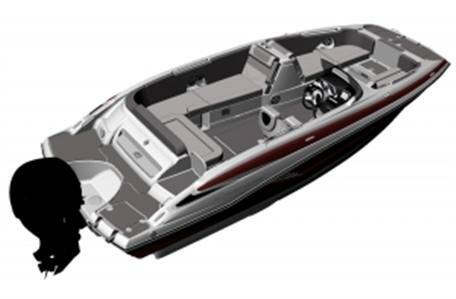 Crownline's special FAST Tab Hull Design gives the E 2o5 XS exceptional control and handling, while the vented chine hull with reversed chines keeps spray down and improves stability and turning. 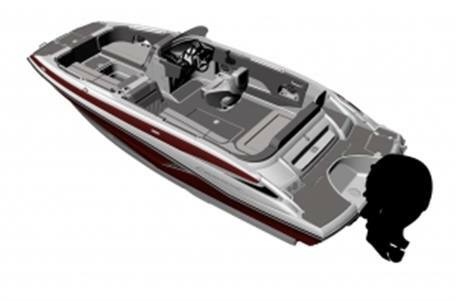 And this sporty boat has plenty of storage, and impact-resistant storage areas. This Nationally Advertised Priced (NAP) model includes a tandem axle galvanized EZ Loader trailer that includes swing tongue, LED Lights, a Fulton jack and winch, with brakes on both axles!